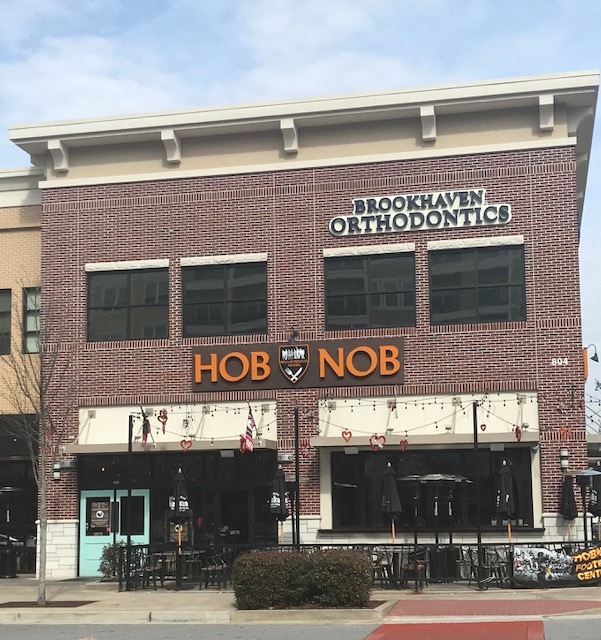 The Sembler Company, which manages the Perimeter Place and Town Brookhaven mixed-use retail centers located in the Atlanta metro area, recently announced new tenants opening at both projects. With more than 40 shops and eateries, Perimeter Place offers a combination of more than 35 national major retailers and unique shops, specialty and everyday services. There are 15 eateries from fine dining to casual grills & bars, to the refreshing smoothie café. Town Brookhaven is a mixed-use development with approximately 460,000 square feet of anchors, shops, services, and restaurants. Town Brookhaven also includes more than 950 luxury residential apartments. The center is an innovative, intensely landscaped, pedestrian friendly urban village, built for convenience and accessibility.